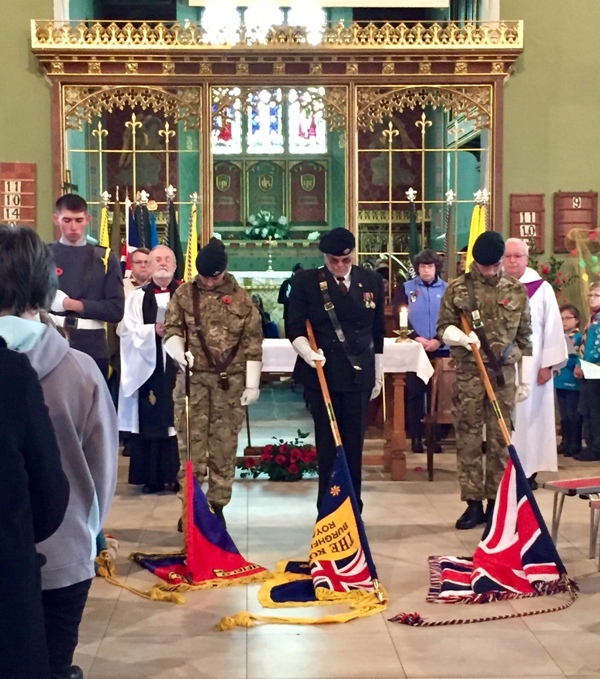 Over 1000 people attended the Burghfield & District Royal British Legion Parade on a sunny but chilly Remembrance Sunday this year at Burghfield St Mary’s Church. 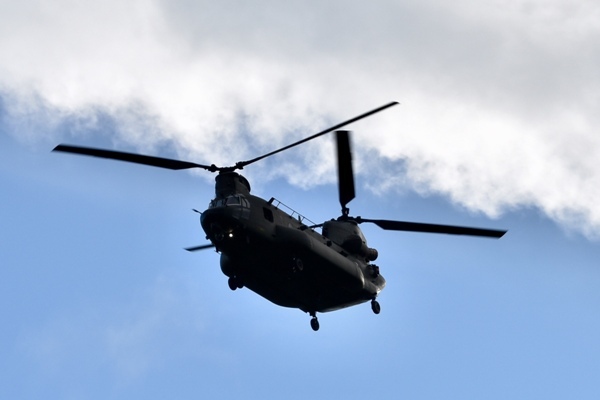 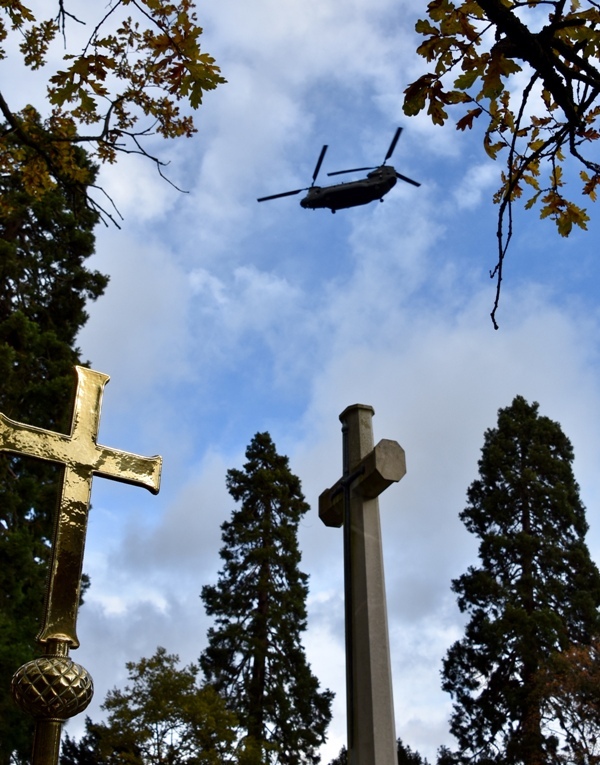 The Royal British Legion, regular Army and Royal Air Force were represented, along with the Rt Hon John Redwood, MP, the Army and RAF Cadets, Explorers, Scouts, Guides, Brownies, Cubs and Beavers and a Chinook helicopter from RAF Odiham flew low over the churchyard as the wreaths were laid. 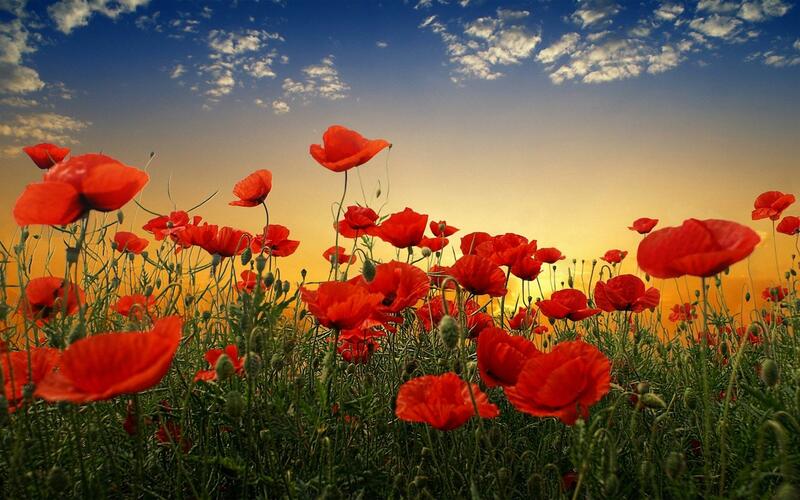 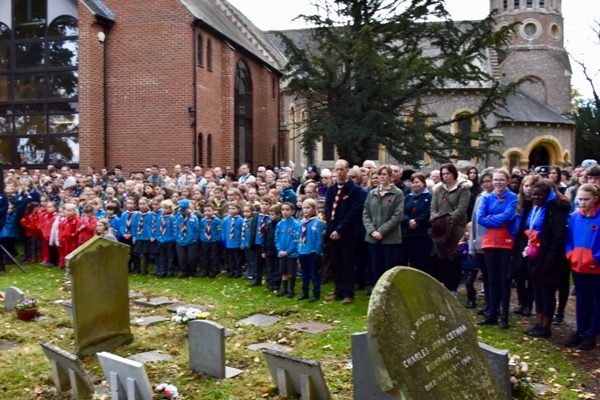 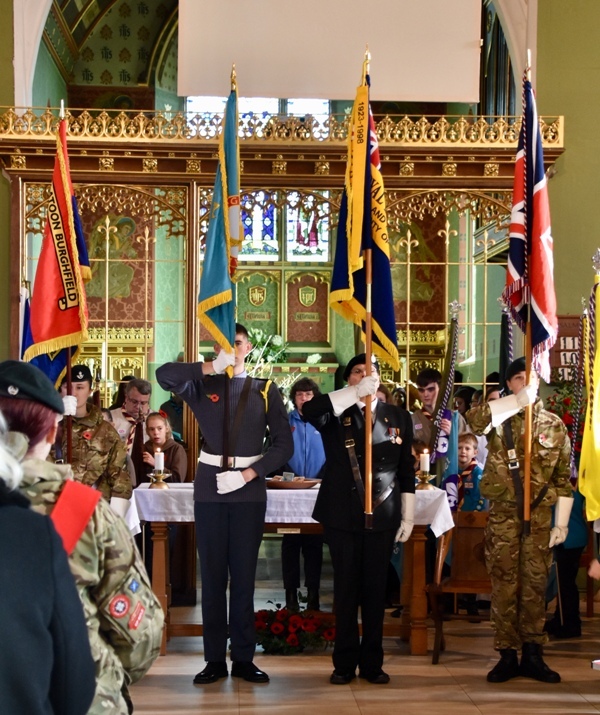 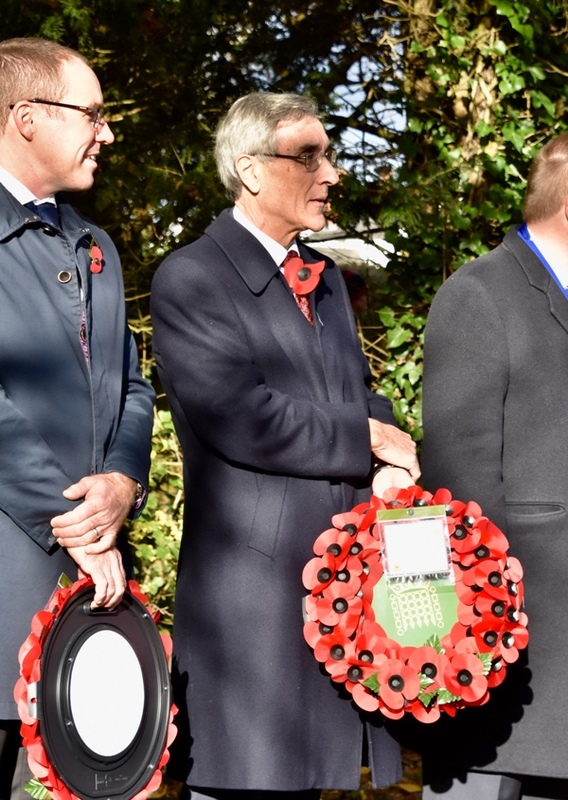 During the special Commemoration Service the 37 names of Burghfield villagers, who sacrificed their lives in World War I, were read out by members of Willink School, the Air Cadet Force, the Air Training Corp, the Scouts, Girl Guides and members of the Royal British Legion. 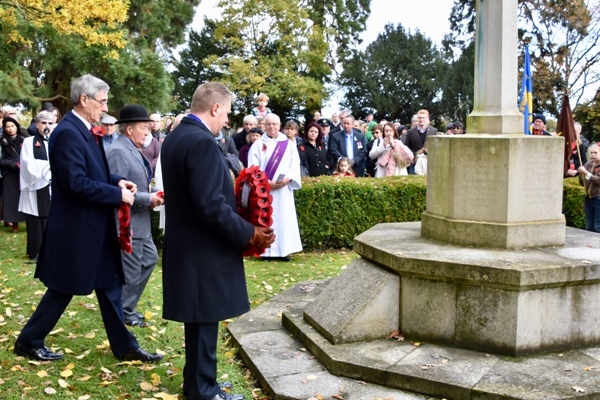 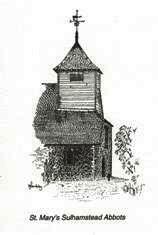 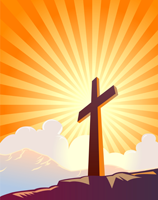 The service was taken by the Reverend Glynn Lautenbach, Priest-in-Charge of St Mary’s, the Reverend John Foley from St Oswald’s and the Reverend Dr Anthony Peabody, and the parade was organised by Lt. Col. Bruce Neeves, Parade Commander, of the Burghfield & District Branch of the Royal British Legion.